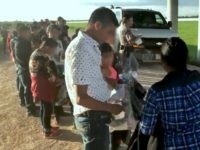 A group of migrants allegedly assaulted a U.S. Border Patrol agent in the Del Rio Sector Monday night when they reportedly began throwing rocks to avoid apprehension. The agent sustained minor injuries after being struck in the face. 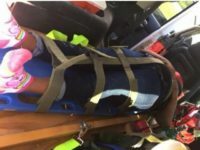 An illegal immigrant from Mexico allegedly yelled “f*ck you” shortly before assaulting an El Centro Sector Border Patrol agent with a broken lawnmower blade. 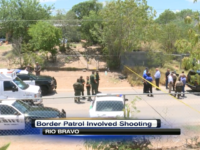 The agent was seated in her patrol vehicle near the border fence when the attack began and sustained minor injuries. 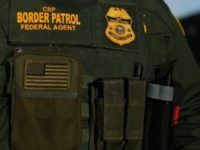 An alleged drug smuggler reportedly assaulted a U.S. Border Patrol agent as he attempted to arrest the man who illegally crossed the Canadian border into Washington. 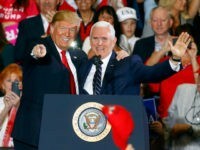 Two suspects fled back into Canada but were arrested by police in that country. 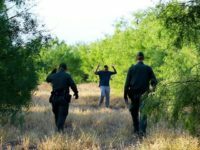 A Rio Grande Valley Sector Border Patrol agent came under attack from an illegal alien during arrest attempt. 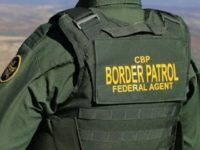 An illegal immigrant from Mexico allegedly assaulted a U.S. Border Patrol agent during an arrest. 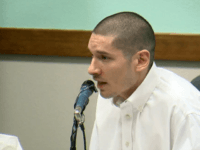 He reportedly struck the agent in the face with an object. 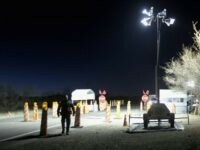 A Border Patrol agent who serves in the nation’s busiest human smuggling sector says the unsecured border is not safe. 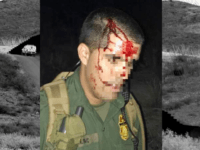 An illegal immigrant allegedly kicked a U.S. Border Patrol agent in the head during an arrest. 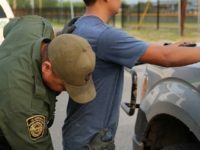 Border Patrol agents continue to be the most assaulted of federal law enforcement officers, according to U.S. Customs and Border Protection (CBP). 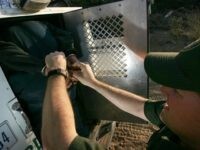 This fiscal year (through August 31), Border Patrol agents became victims of assault 619 times. 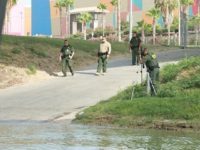 Illegal aliens allegedly assaulted two U.S. Border Patrol agents along the bank of the Rio Grande River border with Mexico. 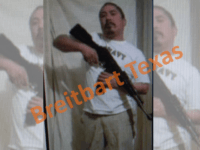 An illegal immigrant allegedly assaulted a U.S. Border Patrol agent from the Rio Grande Valley Sector in an apparent effort to avoid arrest for unlawfully crossing the border from Mexico. 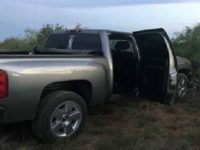 A human smuggler attempted to run over a U.S. Border Patrol agent while attempting to flee from apprehension in South Texas. 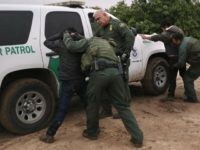 An illegal alien from Mexico assaulted a U.S. Border Patrol agent after he illegally crossed the border in South Texas. 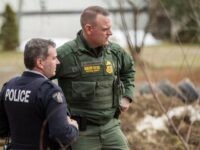 Assaults on Border Patrol agents fell by 17 percent this fiscal year when compared to the same period last year. This is the first time since 2014 where the numbers fell from one year to the next. 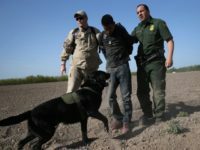 The decrease appears to coincide with announcements from the Justice Department that assaults on Border Patrol agents will be aggressively prosecuted. 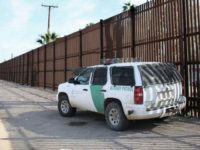 A person attempting to avoid detection at a Tucson Sector Border Patrol immigration checkpoint led agents on a pursuit. 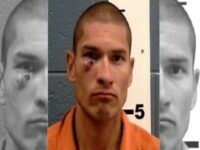 After stopping one time, the driver fled again and hit a Border Patrol vehicle, nearly striking an agent. 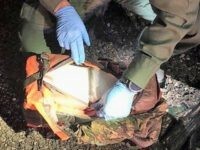 U.S. Border Patrol agents came under attack as they attempted to stop a group of marijuana smugglers from bringing their load into the U.S. 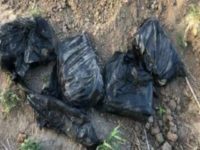 The agents seized 87 pounds as a result near Brownsville, Texas.